• Entrance tickets with "Skip the Line"
Take a complete tour of ancient Rome's major sights and skip the queues for the archaeological area. 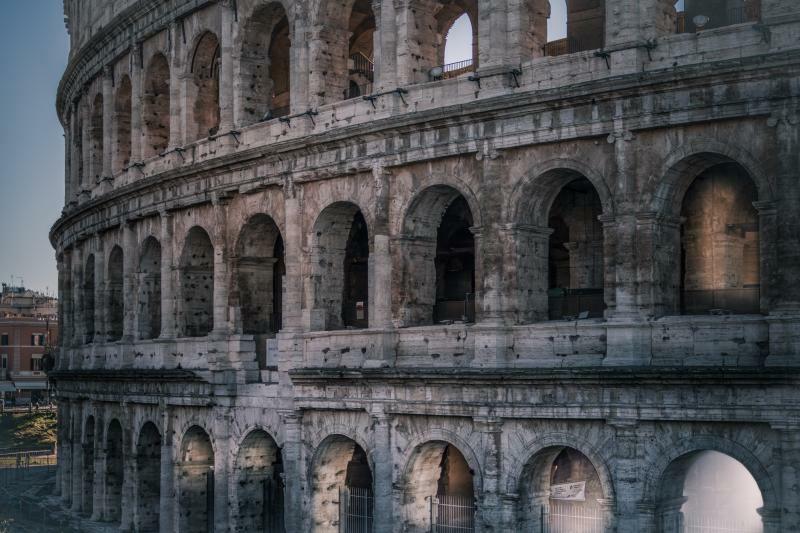 Gain your special access to the Colosseum and, once inside, breath the bloody past of the Amphitheatre and its atmosphere led by passionate and expert guides. Admire the splendid arch of Constantine, climb the Palatine Hill and stomp on the legendary Via Sacra or 'Sacred Way'.